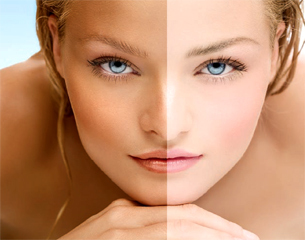 Texas Golden Tan is a Elite Spray Tanning service that can come directly to your location. We bring the Tan to you. We come with our own equipment, we can set up any where. Airbrush tanning is so much better than a booth because it is customized and hand applied. You don't have to worry about streaking or choking from all the over spray. To book you Custom Tanning session Click on Book Now button on the contact us page.